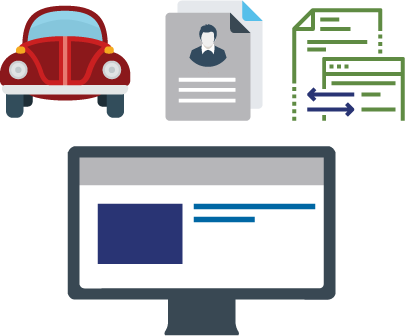 Signio is an innovative electronic workflow and signature solution that securely automates the vehicle finance and insurance process. Signio’s innovative workflow solution efficiently and securely automates the vehicle finance and insurance process. It offers a paperless, electronic, managed solution that is easy to use, meets all compliance requirements, and provides feedback on key performance areas. 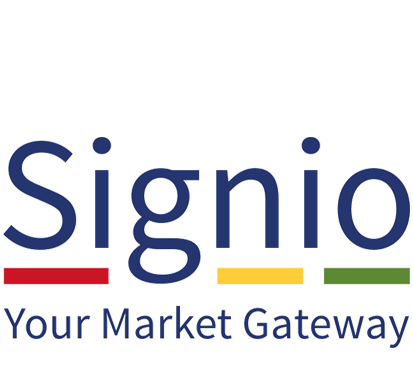 Signio is widely used by Motor Vehicle Dealerships (both SME’s and Dealer Groups), Banks, Insurance companies, Value Added Product (VAP) providers and other participants in the Motor Vehicle Industry in South Africa. Signio is linked to all the major vehicle financiers. Our risk management team provide a FAIS compliance service to the motor dealer market. The aim is to give the motor dealer total control of all finance transactions but remove the risks associated with FAIS requirements. Our Dealer Compliance Service is provided by highly competent F&I personnel, within a regulated environment and supported by the Signio electronic platform. This service allows dealers to process and negotiate the best transaction for their client directly with the banks. Our risk management team only gets involved at contractual stage, where we then discuss all FAIS regulated insurance products with the customer. To comply with legislation, these calls are recorded which reduces the amount of paperwork involved. We are equipped to provide an even more comprehensive service, managing the whole finance process from application to pay-out. With this service our experienced F&I team will process the transaction through the Signio system, which then allows you to monitor the transaction throughout the entire process. We also offer a relief F&I service through our centralised office. In addition to our compliance service, we aim to improve the sales of your VAPS, by effectively offering your customer the insurance products best suited for their needs. Our service is provided nationwide under Lightstone Risk Management. Lightstone Risk Management is a registered financial service provider, FSP46344. Contact us to discuss the best service option for your dealership.